Marcus & Millichap Real Estate Investment Services has brokered the $3.45 million sale of a newly constructed 9,796 s/f retail center. The center sold at an 8.3% cap. The property is located on Taunton St., directly across from Target, Lowes and Super Stop & Shop. 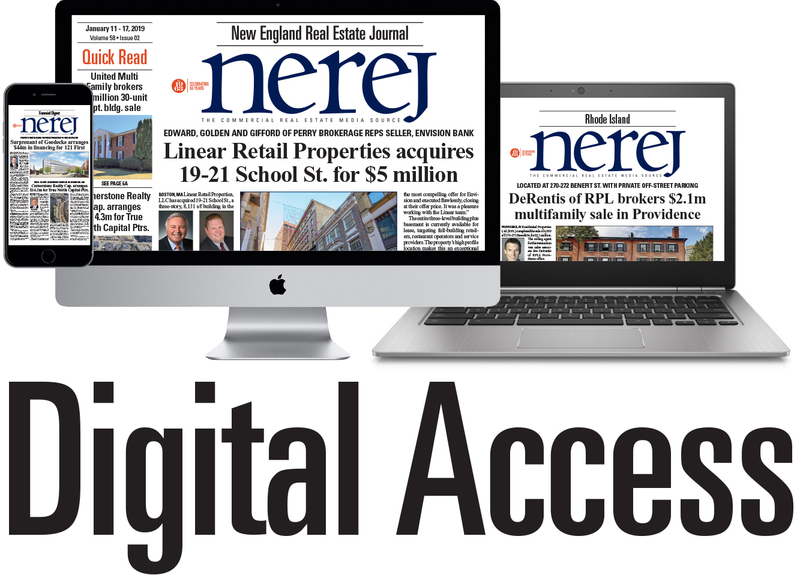 Robert Horvath and Todd Tremblay, both in the firm's Boston office, represented the seller, a national retail owner, CAP Plainville LLC. 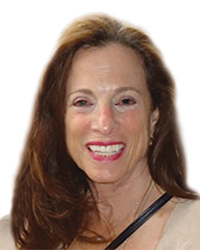 The buyer, a regional investor, Taunton Street LLC, was also procured by Horvath and Tremblay. The property consists of two tenants; Dunkin' Donuts and National Tire and Battery. Dunkin' Donuts occupies 20% of the center and signed a new ten-year lease. 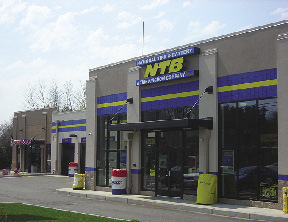 NTB occupies the remaining 80% with a 25-year NNN lease.